Recently Tyne Tees Models had the pleasure of working with knitwear brand, Study 34. Study 34 garments are made with 100% natural fibres of the highest quality. Currently in the collection you will find baby Alpaca, royal alpaca and Pima Cotton. All Study 34 knitwear styles are designed by owner Eleanor in Newcastle and she works directly with Teresa, the production manager at Incalpaca in Peru where Study 34 knitwear is made. 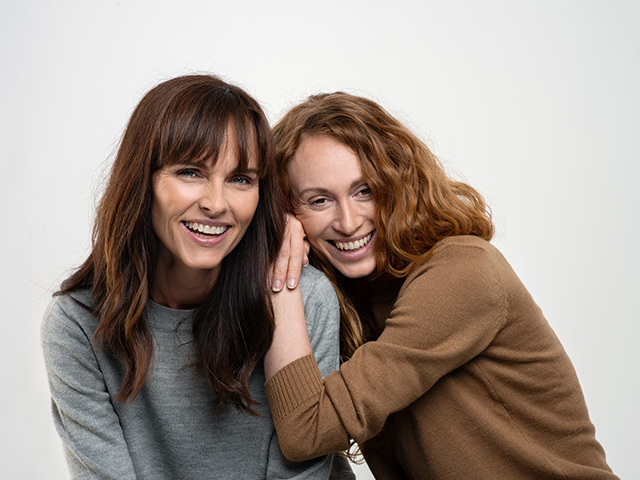 Working with Eleanor’s brief, our bookers made her vision for her new collection come to life with two of our models Janine Craig and Becky Guest. Working alongside HelenLeeLoves for hair, make-up and styling and Kim Waterson on photography the finished images are fantastic, and we are so glad to be a part of this process. Take a closer look at Study 34’s products.